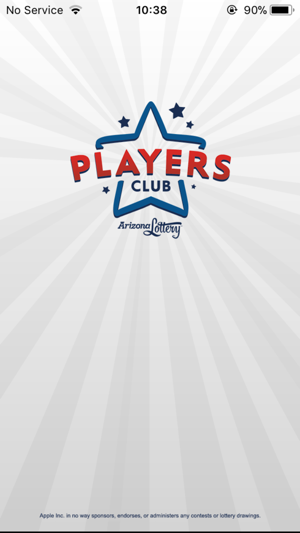 The official Arizona Lottery Players Club app offers our players a quick and convenient means to manually enter or scan eligible non-winning tickets into current Promotions. Subject to applicable rules, regulations and laws. Must be 21 years or older to play. Please Play Responsibly. Gambling Problem? Call 1.800.NEXT STEP (1-800-639-8783). 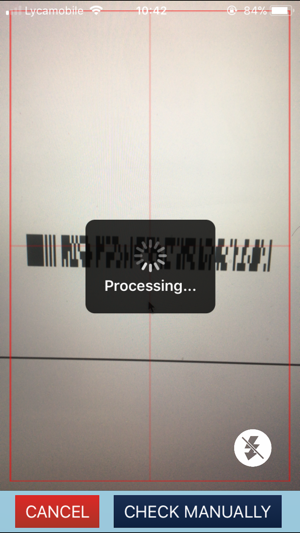 The main camera on my iPhone 6s is broken. I’m forced to use the “selfie” camera when (attempting) check tickets. It’s impossible for my front camera to successfully scan any of the tickets as it’s not equipped with auto focus. To check if a ticket is a winner,& have to stop by a retail location or enter it in then The 2nd chance area. If it’s not accepted, that means I won! Unfortunately, I can’t verify the amount. (Side note: it would be super convenient to enter either multiple tickets from the same game, same pack and/or even the same type if possible. When I have a stack of tickets so much of the data entry is redundant and quite tedious. Any improvement would be appreciated. I don’t see why I’m taken to the very beginning of the process after submitting. I think this app has been updated since the most recent reviews. Its not perfect, but the scanning capability is now live. I scanned some tickets that I thought were losers (because I hate the crossword games) and found two winners for a total of $35, so worth it for me. 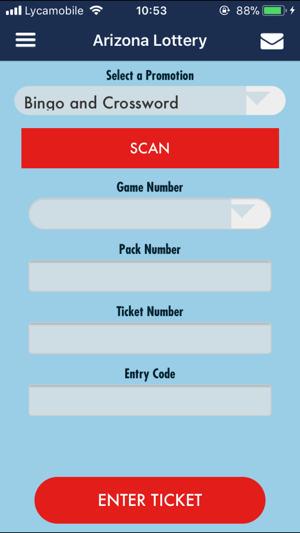 You do have to completely scratch to reveal the entire barcode, and even then, you may need to chance locations are lighting, but that’s easily fixed. I also like that I can and 2nd change entries. 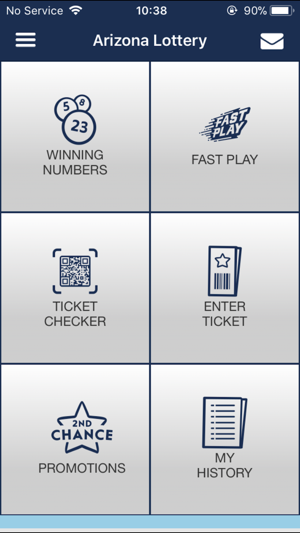 I saw someone speculate that it might not be sanctioned by the AZ lottery, but I went to the AZ lottery website, and there is a link for this app. 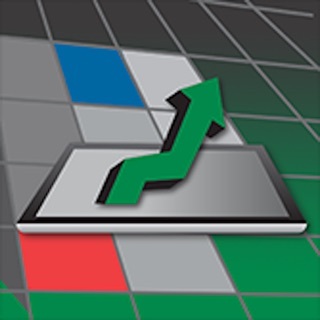 Great for checking numbers and getting information on all the different games but after several attempts, I haven’t been able to get the scan function to work. © 2019 Scientific Games Inc.